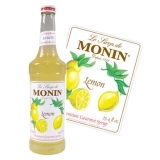 Monin lemon rantcho syrup in a stylish 70cl glass bottle.The lemon is primarily famous for its refreshing smell and tart flavour similar to limes. Its true home is unknown, though some have linked it to India. 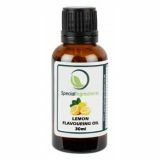 Lemon juice is very high in vitamin C and has many culinary uses. 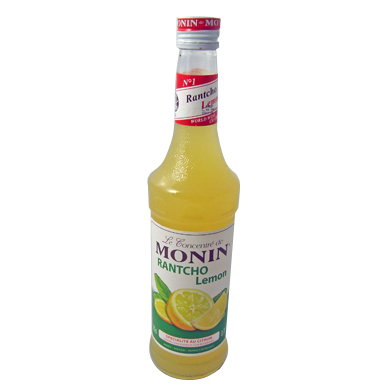 Monin Lemon Rantcho is a sugar free concentrate, without pulp made with 50% juice from the finest Sicily lemons. 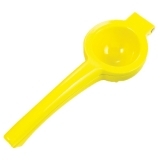 It is praised by barmen who use for its true taste and convenience in replacement of lemon juice. Taste: Nose balance nose of fresh lemon and lime. Attack: Acidic, freshly squeezed lime juice. MONIN Lemon Rantcho allows you to create infinite applications, from a classic daiquiri to a fruity planter's punch; it can even be used in culinary applications. Try combining it with Monin Lime syrup and Triple Sec liqueur with a generous measure of premium vodka. You will obtain a succulent citrus martini.